HKN Rapper, Sina Rambo makes a comeback with 2 firebrand singles as a statement to show he’s ready for 2015. 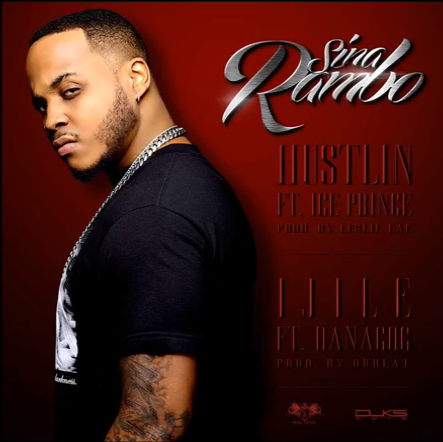 “Hustlin” features Choc City rapper – Ice Prince while “Ijile” has label mate – Danagog on it. 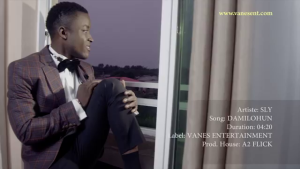 Few months after the release of his single titled ‘IYOO‘, Danny S dishes out the clean visuals to further give his song mileage. “The Energetic Afro Pop Artiste OJO DANIEL OLABORODE SUNDAY popularly known as DANNY S dropped his first official video “Shegbenne” and also worked extra by putting Terry G on the Remix of Shengbenne which video has been shot and to be Premiered soon. Also didn’t relent as he shot the video to his recent clubs banging tune “IYOO” video is Directed by Frizzle N Brizzle (rich&Famous). 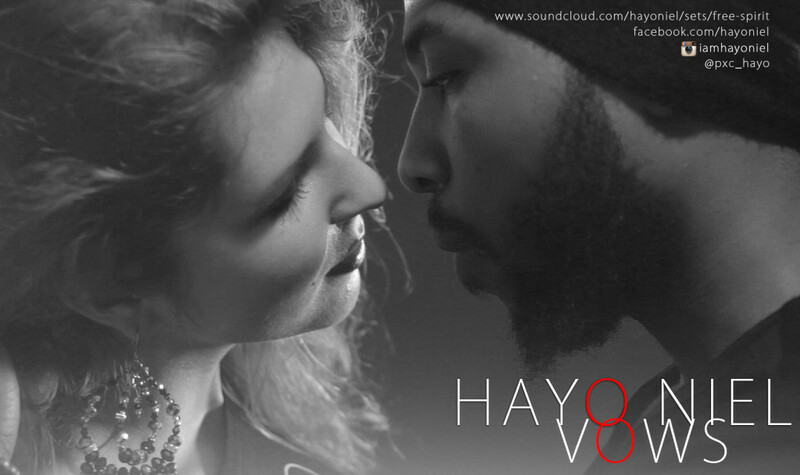 Vows is the last track off the “Free Spirit EP” by Hayo Niel, the simple visuals combined with the soothing acapella song creates a piece that instantly warms the heart. Hayo Niel and the beautiful Rona Ray show immense chemistry that would keep you guessing till the last second if its just acting or something more. The video was shot and directed by Lukon who showed skill with simplicity. Hayo Niel is definitely one artist we know will always deliver creative art. After the successful premiere of ‘Dami Lohun’ audio which has been making great waves, VANES ENT new signed Artiste ‘SLY’ teams up with Akin Alabi to give us a clean and clear visuals to his hit single. 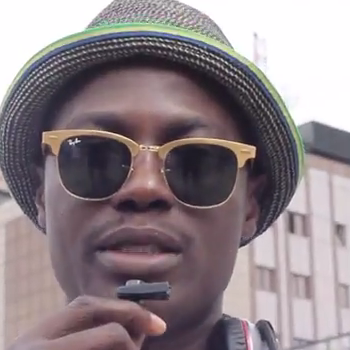 The Video was shot on location in Lagos Nigeria by prolific director ‘Akin Alabi’. 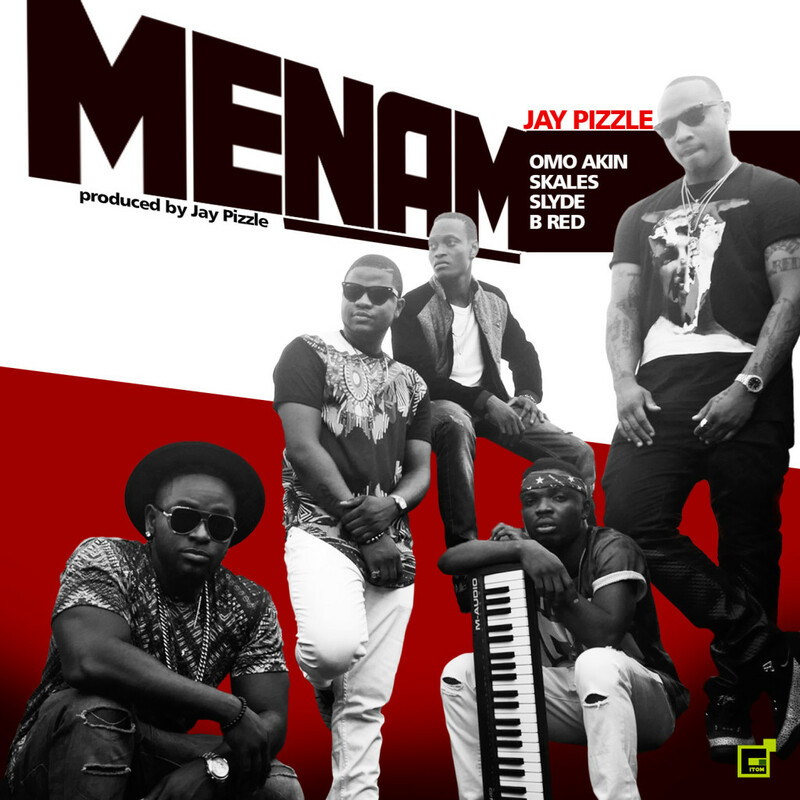 Fast Rising Hit Producer Jaypizzle releases a new single which he titled ‘Menam‘ (ERIMMA WHINE) Featuring “Skales“, “Slyde“, “Bred” & “OmoAkin” mix & mastered by Kenny Wonder. Several music stars and stakeholders including Sound Sultan, Audu Maikori and Mode Nine showed up to support the Juliet Ibrahim Foundation and Emma Ugolee, a GLO executive who has been battling a type of kidney disease for the past 3 years, walk to increase the awareness of Kidney disease. Watch and listen to everyone discuss why they are supporting the cause. Grafton Record‘s front-line artiste – Mr. 2kay releases a crisp visual of his ‘Bad Girl Special‘ (Remix) featuring two of Nigeria’s bad girls – Seyi Shay and Cynthia Morgan. “Grafton Entertainment is proud to unveil the official video for “Bad Girl Special Remix” by Mr. 2Kay featuring Cynthia Morgan and Seyi Shay. The video was premiered on MTV Base last week, followed by several other cable and terrestrial music channels across Nigeria, Africa and the UK. The video which was shot and directed by the genius, Clarence Peters showcases an interesting storyline that in turn reveals the acting skills of Cynthia Morgan and Seyi Shay. This is a music video that projects another unique skill of these singers. Cynthia Morgan and Mr. 2Kay would hold your attention from the beginning of the video and lead you to another scene where Seyi Shay would dare to out-do Cynthia, as she shares a steamy moment with ‘bad boy’, 2Kay. Both girls would later meet at a concert where 2Kay is billed to perform and then… you really want to see the outcome yourself. Mr. 2Kay is probably one of the most popular names in the news lately, as his song – “Bad Girl Special Remix” keeps drawing various forms of attention to him. The song has already circulated all the major chart shows in the country and the weight of airplay is off the hook.